something old (the clothes). something new (the shoes). nothing borrowed. and, nothing blue. the day that i wore this was forecast as the last day of (unbearably) hot and (unbearably) humid weather. i kept my fingers (and everything else that i could cross) crossed all day that the following day would bear this forecast out. 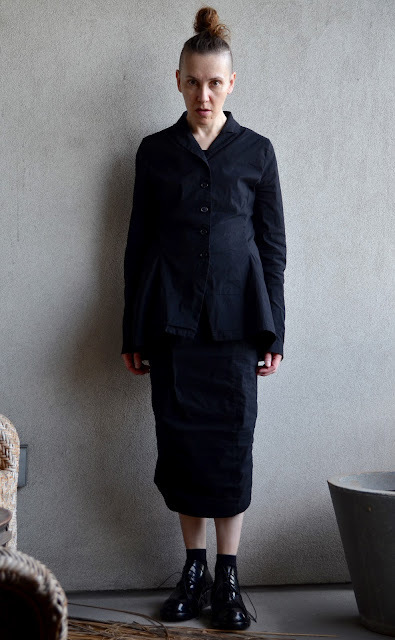 i am wearing rundholz black label s/s 2016 (dress and jacket) and rundholz a/w 2016 (shoes).